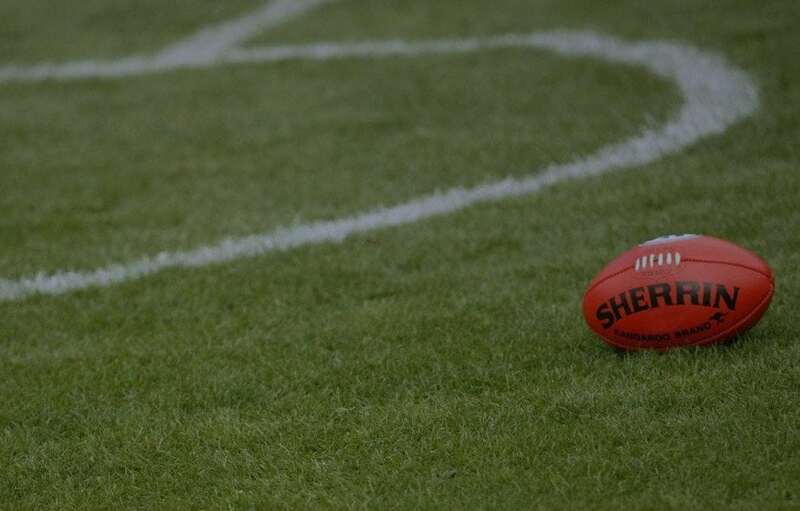 Palmerbet Sports Team provide their AFL Tips for the Preliminary Finals weekend, as four clubs put it all on the line to secure a spot in next Saturday’s Grand Final. FOL Nankervis, Cotchin, Prestia. FOL Grundy, Adams, Sidebottom. History: Played 208: Richmond 90 v Collingwood 117 (1 draw). Last Meeting: Round 19, 2018: Richmond 16.9 (105) d Collingwood 12.5 (77) at the MCG. Final Thoughts: It’s a footy match-up made in heaven. Or hell, depending on your leanings. Whichever way, the footy gods have delivered, giving fans the match-up not seen in September since the 1980 Grand Final. Thousands of members for both clubs have been shut out such is the interest in this clash, with the 100,000 MCG capacity still proving too small. And with a spot in the big dance up for grabs, the stakes couldn’t be higher. The Tigers (who start as strong $1.36 favourites) come into this clash fresh, coming off a lengthy 15-day break. Whether it proves too long a layoff is yet to be seen, but it’s certainly given Damien Hardwick a chance to get his troops right for what will be a physically intense encounter; both the Tigers and Pies are two of the league’s best pressure sides. One of those Hardwick has had to to put in cotton wool is Dustin Martin, who is dealing with a knee injury. There’s no indication – at this stage – that he won’t play. But given his importance to their bid to go back-to-back, he’ll be watched closely. On the contrary, Pies skipper Scott Pendlebury has said he prefers his side’s preparation going into the biggest game of the season. Three games in a fortnight has made them battle-hardened, and his side “has pulled up really well”. That includes Tyson Goldsack and midfield fun Adam Treloar, who’s two-month layoff before the finals was a huge worry. His performance against the Giants has given coach Nathan Buckley huge confidence. Buckle up, it’s going to be a cracker. FOL Lycett, Yeo, Redden. FOL Gawn, Oliver, Viney. History: Played 50: West Coast 33 v Melbourne 17. Last Meeting: Round 22, 2018: Melbourne 16.12 (108) d West Coast Eagles 14.7 (91) at Optus Stadium. Final Thoughts: Dees fans are on cloud nine this week, basking in the glory of another finals win. And with over 2,000 fans driving across the Nullarbor, spirits couldn’t be higher. But as a date with the Eagles looms, could they really make the big dance next Saturday? They opened up as narrow $2.00 underdogs (the Eagles are $1.80 with Palmerbet) while the line is currently at just 2.5. Melbourne has happy recent memories of Optus Stadium. In fact, it was just a month ago that they sealed their first finals berth in 12 years with a narrow win over the Eagles. That win gave them huge confidence, boosting them to finals wins over the Cats and Hawks. But Simon Goodwin’s biggest challenge undoubtedly awaits this weekend. West Coast’s slower, structured style of footy contrasts with his side’s ‘chaos ball’ tactics of the last fortnight. This included torpedoed kickouts and manic fighting for the ball on the deck. They’ve executed their tactics extremely well, but whether it holds up in the wider confines of Perth’s new stadium is yet to be seen. And with Josh Kennedy back fit and firing, the Melbourne backline will have their work cut out. Like Richmond, the Eagles will have had two weeks to prepare for this clash. Whether that proves a blessing or curse only time will tell, but Adam Simpson’s troops are well rested after a bruising encounter with the Pies in the first week of the finals. His midfielders will have the toughest job on Saturday afternoon, with Clayton Oliver, Jack Viney and Angus Brayshaw – combined with the superb ruck work of Max Gawn – all in ominous touch. Should they quell that, and the likes of Elliot Yeo, Mark Hutchings and Scott Lycett all play big games, they will shut off the most important aspect of the Dees’ play.